Pregnancy and/or breastfeeding can leave you with the problems that accompany hormonal imbalances. These problems may include slow weight loss, loss of energy, depression, increased stress and delay of menstruation. 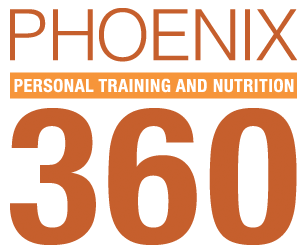 The Phoenix 360 Post Pregnancy Hormonal Balance Meal Program is meant for those women who are both post-pregnancy and post-breastfeeding. This Program is meant to help you begin balancing out your hormones and to start feeling more like yourself through good nutrition. Keep in mind it isn’t only dietary intake to take into consideration. It is important to exercise regularly (including both aerobic and weight training), drink plenty of water, limit caffeine, limit toxins, get plenty of sleep and take a multi-vitamin/mineral supplement. This Program guides you to eating consistently throughout the day and incorporates food products and beverages that are believed to help balance hormone levels. It is chock full of healthy foods that can naturally help to balance hormones such as omega-3 fatty acids, complex carbs, fruit and veggies. It is highly recommended that you speak with your physician first before starting any type of exercise and/or weight loss program after pregnancy and/or breastfeeding. The Post Pregnancy Weight Loss Meal Program is for those women who are post-pregnancy as well as post-breastfeeding, if applicable. Be patient with weight loss at this time as starting a diet too soon after pregnancy can hamper your recovery time and zap the needed energy it takes to take care of a newborn. Keep in mind that many women don’t go back to their pre-pregnancy weight and/or clothes size. Pregnancy can cause many changes to the body. With that in mind, once your body is ready, it is most definitely possible to lose some of the weight you gained during pregnancy. The Post Pregnancy Weight Loss Meal Program can help get you started on losing weight and gaining energy the healthy way. It contains all the healthy foods and nutrients needed to start feeling more like yourself again including protein, fiber, healthy fats, complex carbs as well as B vitamins, just to name a few. 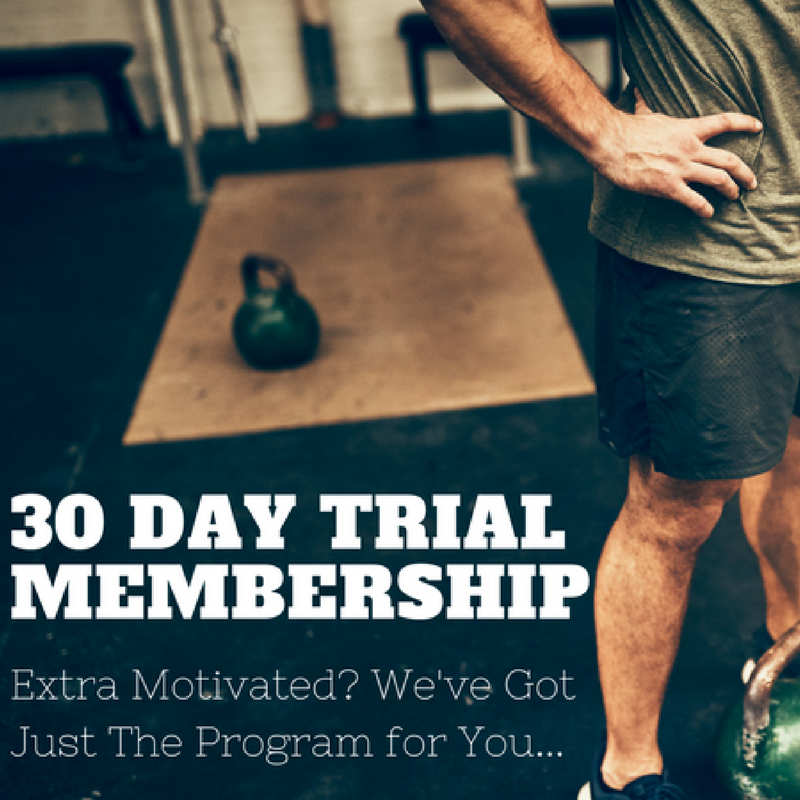 Our Program keeps you eating throughout the day to keep your much needed energy levels up. With a new baby and obvious time constraints in mind this meal template contains plenty of especially easy to prepare meals and snacks. In addition to eating right, exercise is another component of healthy weight loss, increased energy and stress relief. It is highly recommended that you speak with your physician first before starting any type of exercise and/or weight loss program after pregnancy and/or breastfeeding. Week 1&2: A healthy body begins with living right, eating good foods and eliminating toxins from our body. Our vegetarian detoxification template is loaded with green vegetables, nuts, fruits, lentils and gluten free carbohydrates to help the body eliminate built up toxins in the liver. The liver is the main organ focused in our detoxification process. If the liver is not functioning properly, all of the other organs such as the colon, kidneys, heart, brain, lungs, skin and hormonal systems will be less adequate. This can breakdown the body making it susceptible to many life threatening diseases. Our well designed detoxification program should provide the liver the ability to rid itself of incoming toxins and flush away the stored up fat soluble toxins, leaving you feeling more focused and clearing away the “mental fog” we find we live with on a daily basis. Week 3: The Weight Loss meal plan has been designed to yield fast results by combining the cleanest (low in fats), highest quality foods possible distributed between 5 to 6 meals each day to boost metabolism. Protein sources are provided by lean meats such as chicken, turkey and fish. This meal plan may be somewhat limited in variety but has been clinically proven to shed weight quickly when combined with a regular exercise routine consisting of cardiovascular exercises to burn calories and resistance exercises to maintain muscle tissue. The Weight Loss meal plan is very popular among male and female fitness enthusiasts to burn fat and maintain muscle. Week 4: These menus are low-carb (about 40% carbs) but still contain all of the essential nutrients. These menus are not, “no carb”, but contain enough for good health and a healthy, successful weight loss. The carbs that are included are concentrated high fiber products. A healthy body begins with living right, eating good foods and eliminating toxins from our body. Our all fruit detoxification program uses primarily low glycemic fruits and juices to help the body eliminate bad bacteria while giving the body more energy to devote to cleansing and healing. Our primary focus is to detoxify the liver from environmental, lifestyle and emotional toxins that have been built up over many years. The liver is the first organ or filter that toxins from our GI tract pass through. Many digestive problems such as constipation, diarrhea, food allergies, diverticulitis, Celiac disease (malabsorption disease), colitis, IBS and Crohn’s disease are connected to a toxic liver and colon. Our well designed detoxification program along with a quality probiotic restores a healthy digestive system by removing harmful toxins leaving you feeling lighter, leaner and more focused. 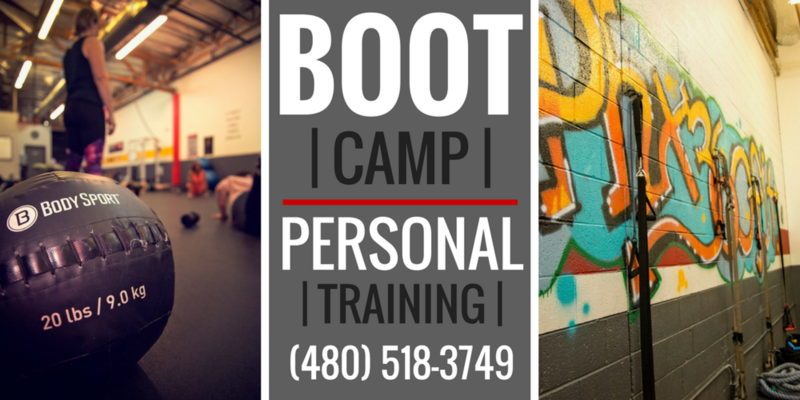 Call (480) 518-3749 for more questions or to get started!